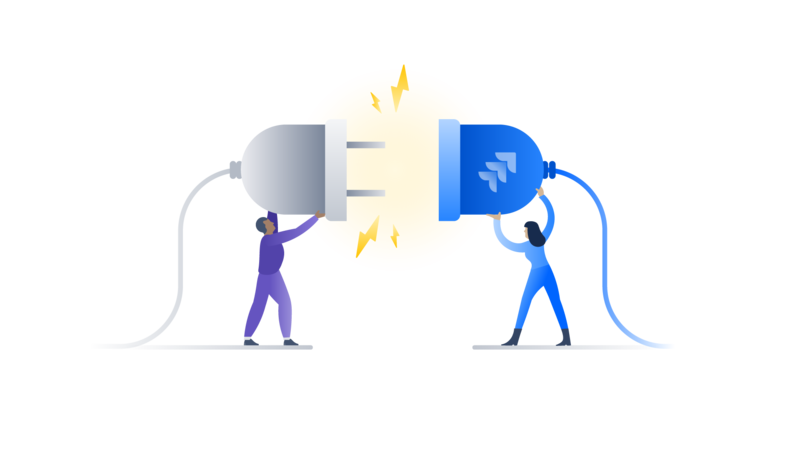 To improve your code review experience in Bitbucket Cloud, repository administrators now have the ability to exclude files from pull requests using pattern matching. Bitbucket Pipelines now supports the ability to run scripts at the end of a step execution, regardless of whether the step has failed or succeeded, using the after-script keyword. Have questions about Bitbucket? Ask the community.